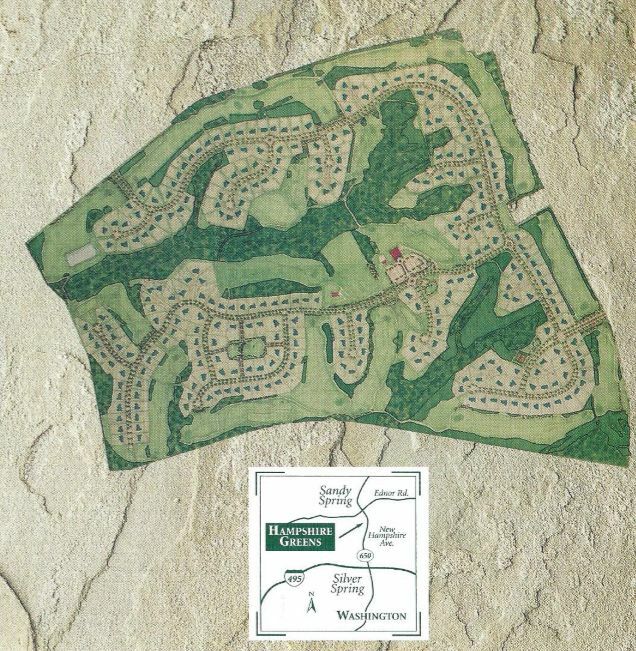 Located in Montgomery County's historic Sandy Spring/Ashton area, Hampshire Greens is the premiere luxury residential golf community. 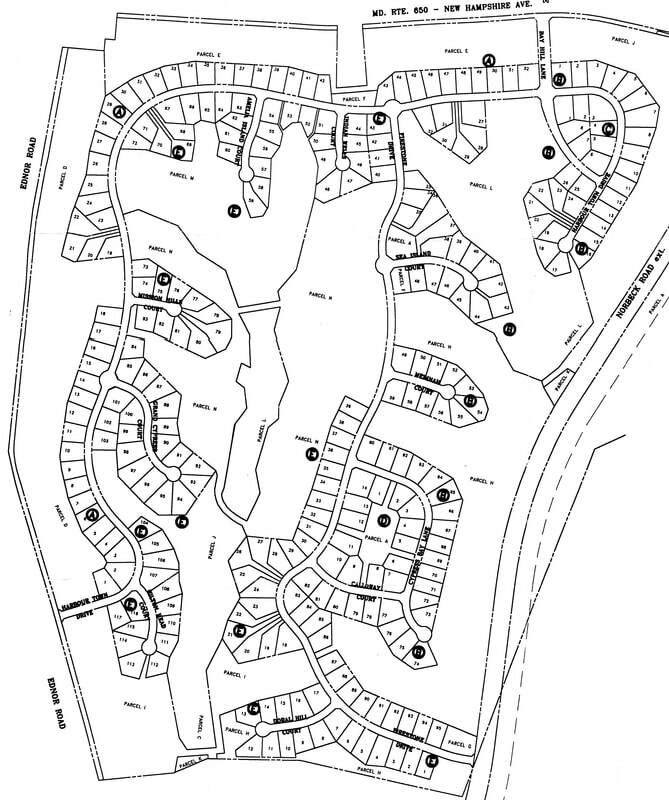 This community of 286 estate homes on 717 acres of rolling hills and woods is a partnership with home builders (D. R. Horton, NV Homes, and Renaissance) and a public golf course operated by Montgomery County Revenue Authority. 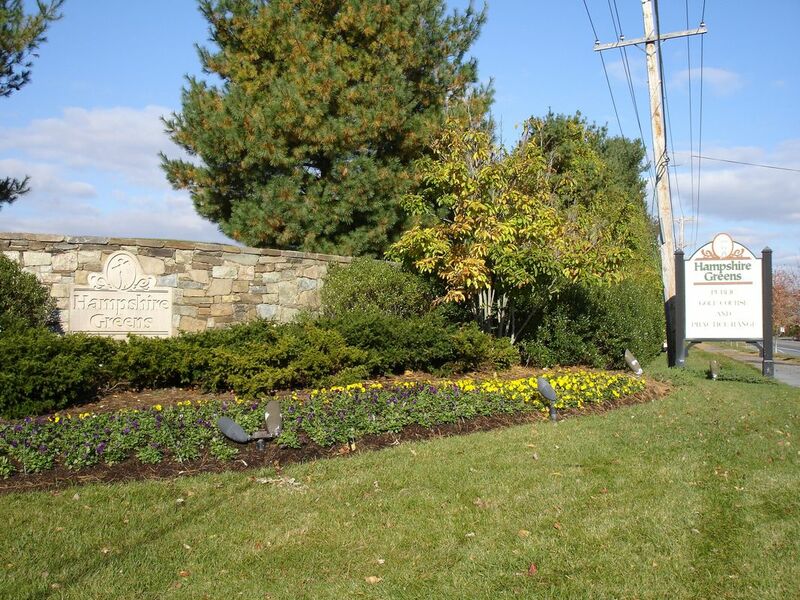 Community is ideally located eight miles north of the Washington D.C. beltway in eastern Montgomery County with close access to shopping, the Inter County Connector, and I-95. 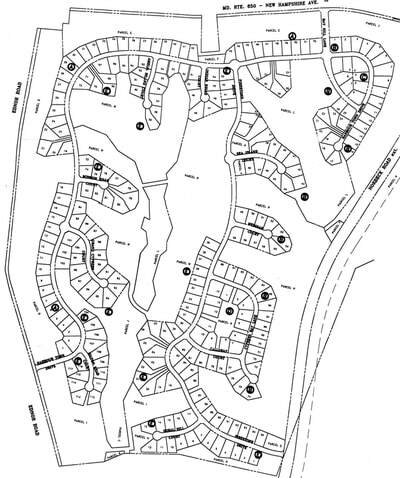 From I-495 take New Hampshire Avenue north (Route 650) and follow for approximately 8 miles to Hampshire Greens entrance on the left.